The EU states have yet to reach an agreement on changing rules for an EU naval operation, at Italy's demand, when it comes to offloading rescued migrants at sea. 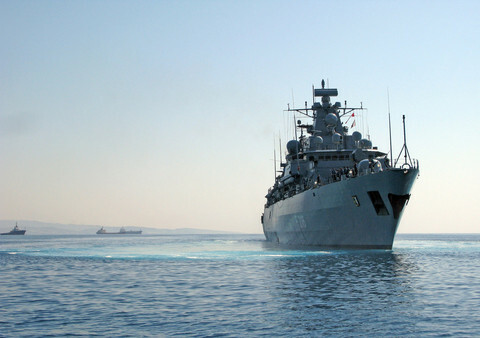 EU ambassadors on Friday (3 August) in a meeting in Brussels discussed Operation Sophia, an EU naval operation primarily tasked to "identify, capture and dispose of vessels" used by migrant smugglers and traffickers off the Libyan coast. 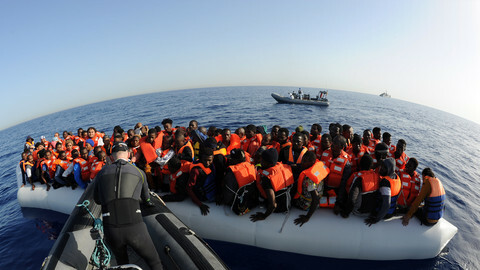 The operation also conducts sea rescues, when required, and then disembarks people in Italy. Around 50,000 have been offloaded since 2015. 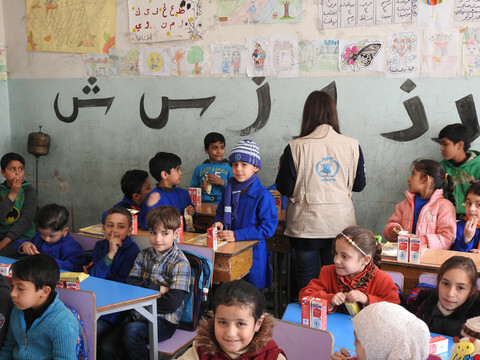 But Italy's foreign minister Enzo Moavero Milanesi had in July demanded an overhaul of "the operational rules so as to avoid all the rescued people landing in one country." The comments followed threats by Matteo Salvini, Italy's far-right interior minister, to close off ports to rescue boats. A so-called strategic review of the operation, along with another mission in Libya known as Eubam, has been sent to all 28 member states. Such reviews open up the possibility of either ending the operation, amending it, or maintaining the current status. The document sent to the capitals contained a 'place holder' for disembarkation, meaning no proposals have so far been put on the table. One EU diplomat described the Friday talks as "interesting and frank". 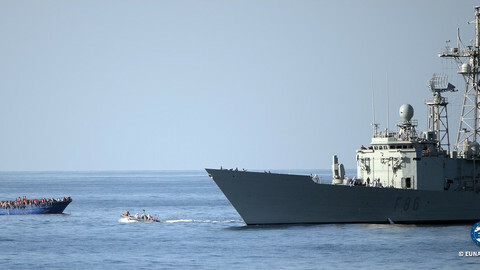 The diplomat noted Sophia's mandate could also be changed to include oil smuggling. Another said Italy had been firm in its demands. 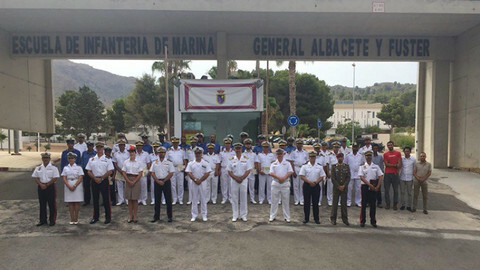 Efforts are underway to reach an agreement on the strategic review, including disembarkation, by the end of August. Sophia's current mandate expires end of December. The Political and Security Committee (PSC), a body at the EU Council dealing with foreign policy and security issues, had on 20 July agreed to fast track the review. An EU official said the aim of the 20 July meeting would be to "conclude within five weeks" the strategic review based on the agreements reached by heads of state and government at an EU summit held in late June. 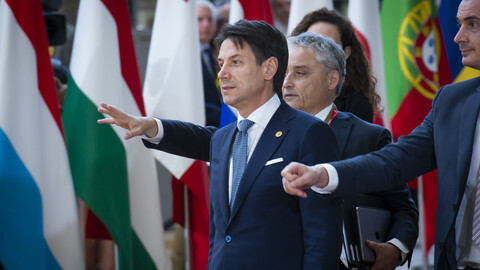 As the EU summit opened in Brussels, positions were still apparently irreconcilable on how to deal with people trying to cross the Mediterranean sea, with the Italy's PM Giuseppe Conte threatening to veto conclusions. Italy has announced a U-turn on migrants, at least temporarily - amid wider confusion on fiscal and foreign policy. 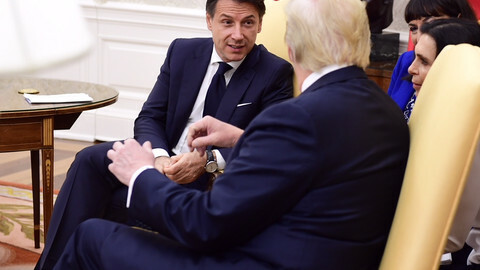 At a meeting with Italian PM Giuseppe Conte, the US president said that other EU countries should adopt the same tough line on migration. 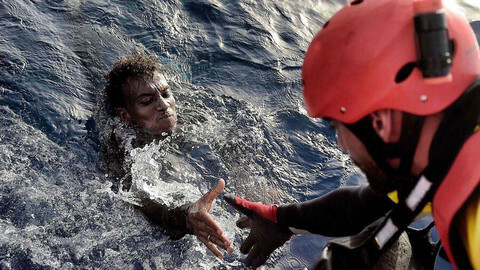 Italy is stepping up its campaign to stop EU warships and other rescue vessels from taking migrants to its ports. The European Commission says the fate of EU's naval operation Sophia has yet to be determined - amid a row on where to disembark rescued migrants. Death rates of people crossing from Libya to reach Italy has spiked from 1 in 64 in the first five months to 1 in 16 in June and July alone. Yet the EU maintains their safety is a main priority.